With only 14% of people trusting advertising but 90% trusting peer recommendation there is no doubt the question is not does your business do social media. The question is how well does your business do social media. 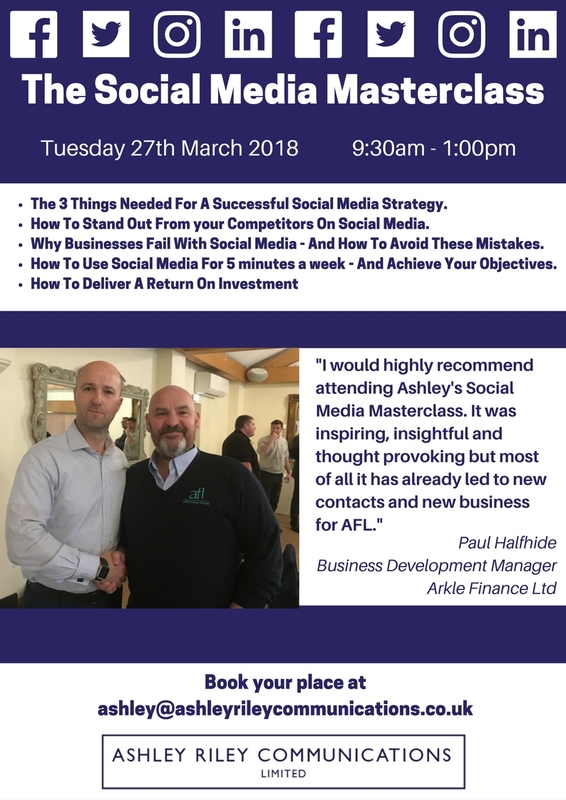 This very popular workshop is an expert but practical training that focuses on how you ensure social media supports your business and not take it over. It is delivered non-techy terminology and regular receives top class reviews for the results it delivers.